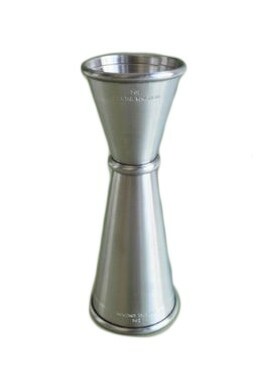 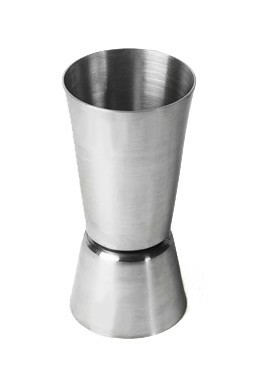 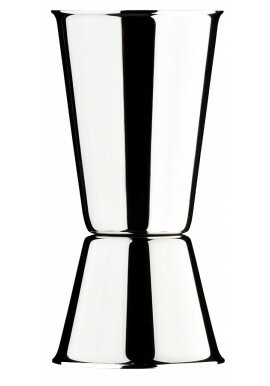 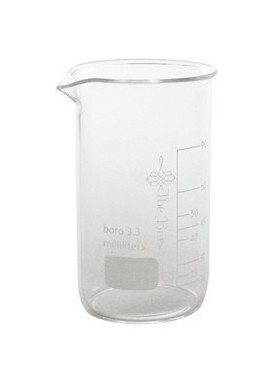 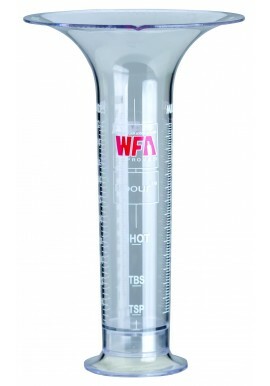 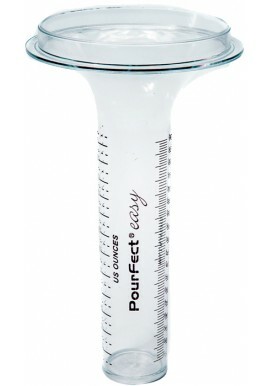 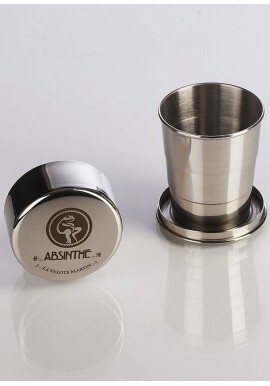 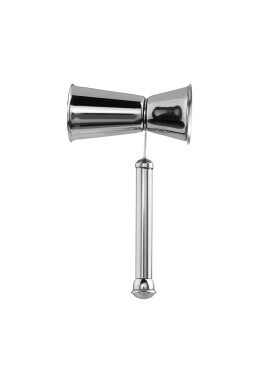 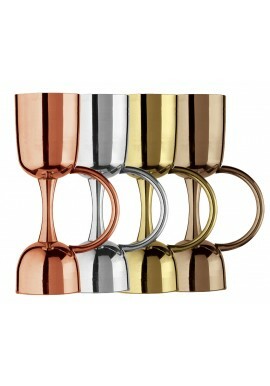 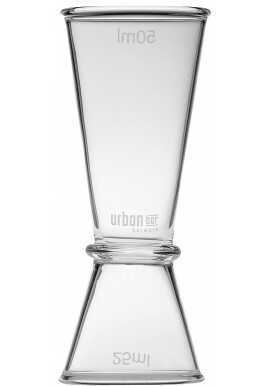 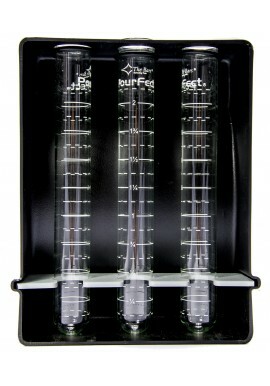 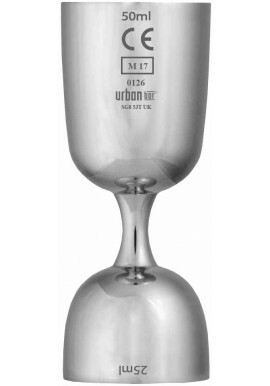 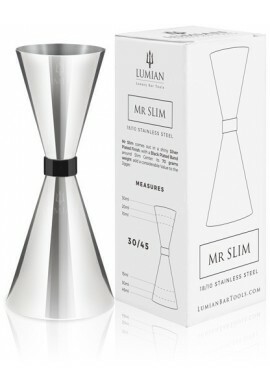 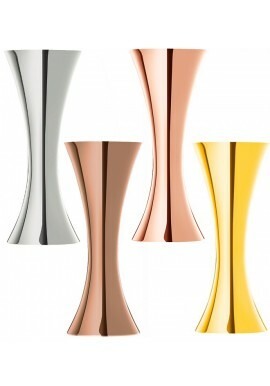 If precision is your obsession, Jigger is what you need to correctly dose the ingredients of your drink. 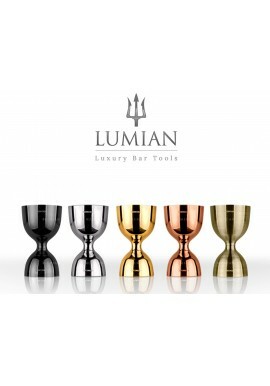 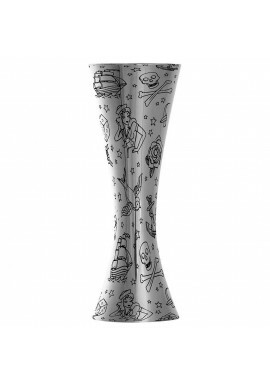 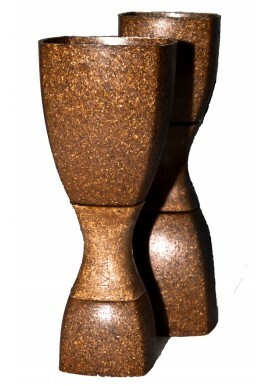 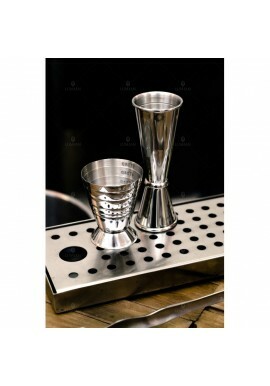 In this category you will find the most unusual and unique jiggers, which will become an unforgettable detail of your bar! 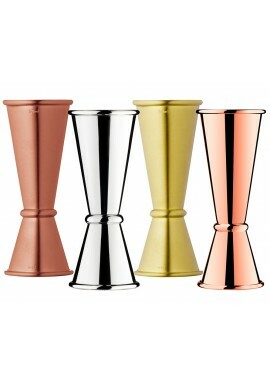 Jiggers There are 23 products.